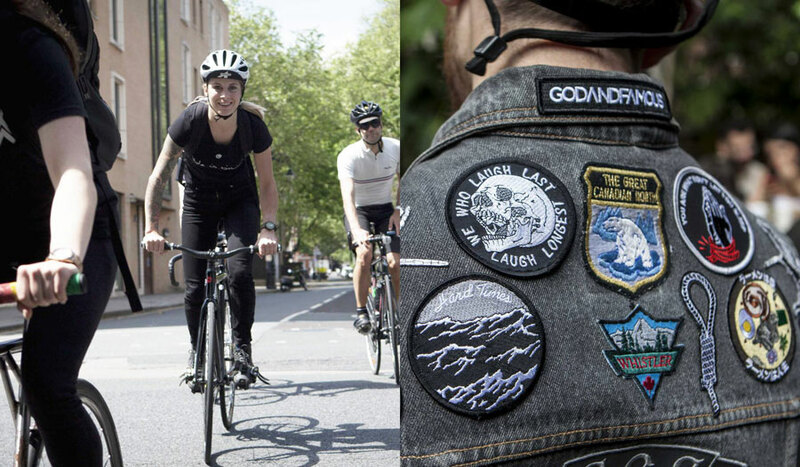 From London to Paris, Tokyo and NYC, Fred Perry’s Ride-Outs take place in global cycling hotspots around the world, and this time we’re coming to Bristol! 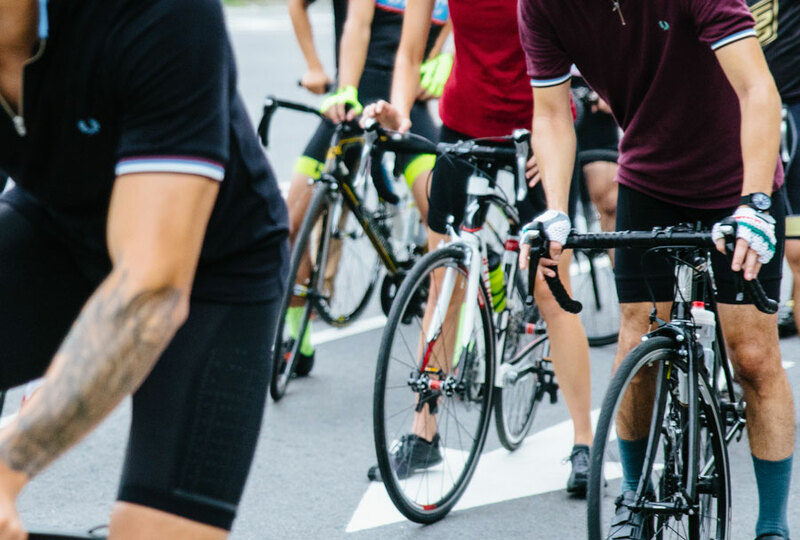 Bringing together pedal pushers for a route that celebrates the best of the local area before finishing up at a local caff for some food and drinks on Fred, the rides are a chance to enjoy cycling’s relaxed, social side and cafe culture without having to navigate. All you need to do is have a good time. Join me this Sunday 31st July at Fred Perry’s Bristol store on Philadelphia Street. We’d like to roll out at 2pm so please arrive with time to spare. Our social group ride begins with a pedal through Aston Court. After keeping a steady pace along the Festival Way cycle path, we’ll test our legs on a hill or two before heading back over the suspension bridge for a lap of the downs. We’ll finish our ride with food and drinks courtesy of Fred Perry at cycling café Mud Dock. Sign up is free but essential, so claim your place now before they’re gone!